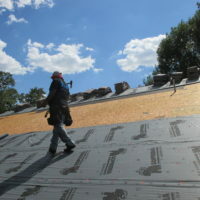 Building a new structure and want a roof that will last through the years? 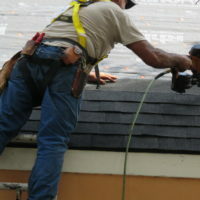 Our team of experts handles new roof installations! 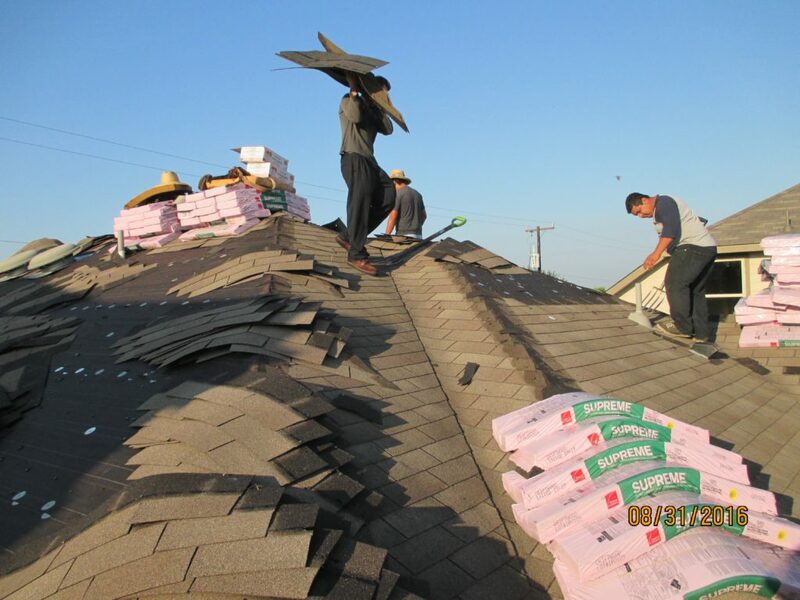 If your roof has been damaged, call Tower Roofing. 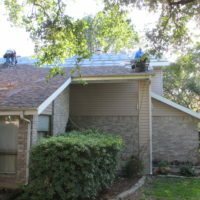 We're experts at San Antonio roof repair and can handle any type of roof! 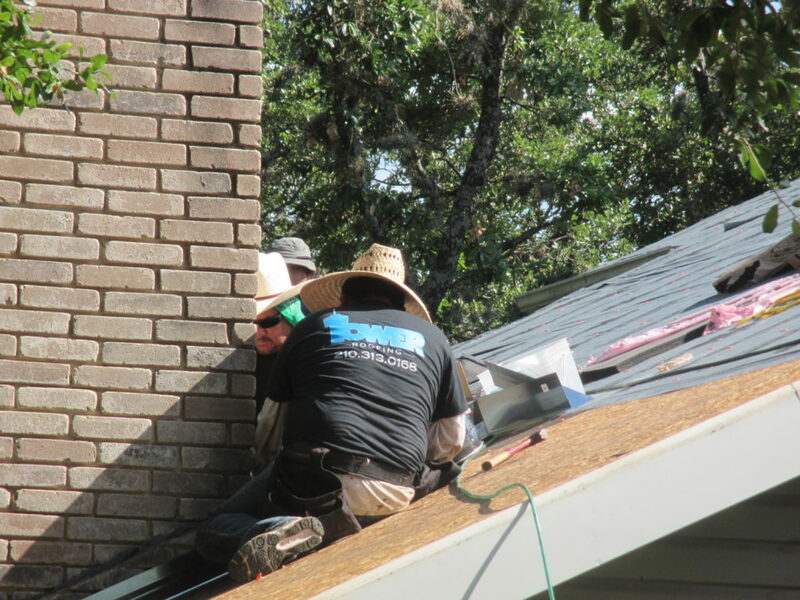 When your roof is beyond standard repairs, our team of expert San Antonio roofers will replace your roof with a brand new one. Proud member of the International Code Council. 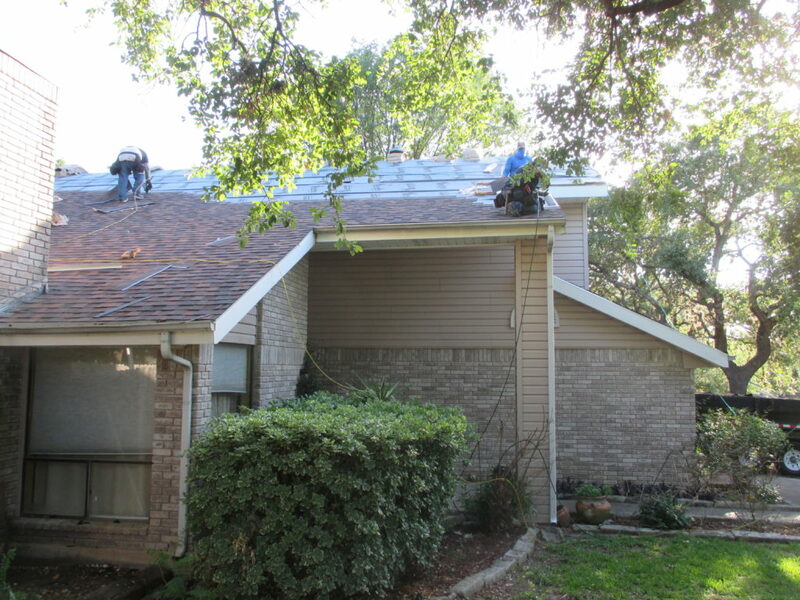 Tower Roofing is a San Antonio Roofing Company that prides itself on quality and integrity. 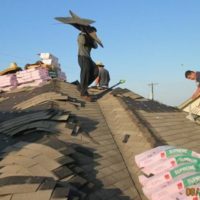 For over twenty years, Tower Roofing has been providing expert roofing services to the greater San Antonio area for over two decades. 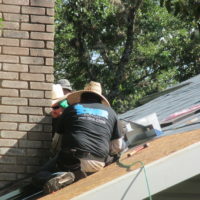 As a locally owned roofing contractor in San Antonio, it is very important for us to uphold our reputation by always putting our customer’s needs first while being committed to honesty and integrity. 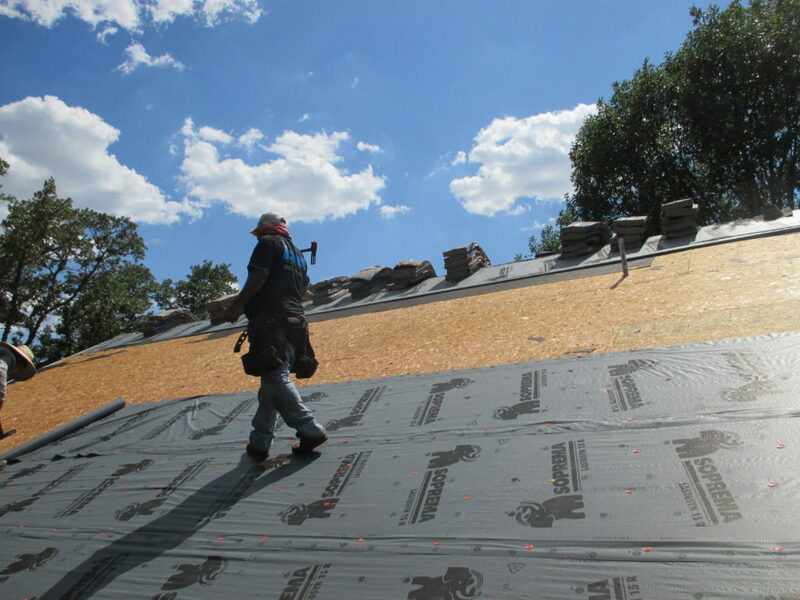 Tower Roofing continues to take pride in its industry and will continue to offer the best value for your dollar. Check out our company flyer! 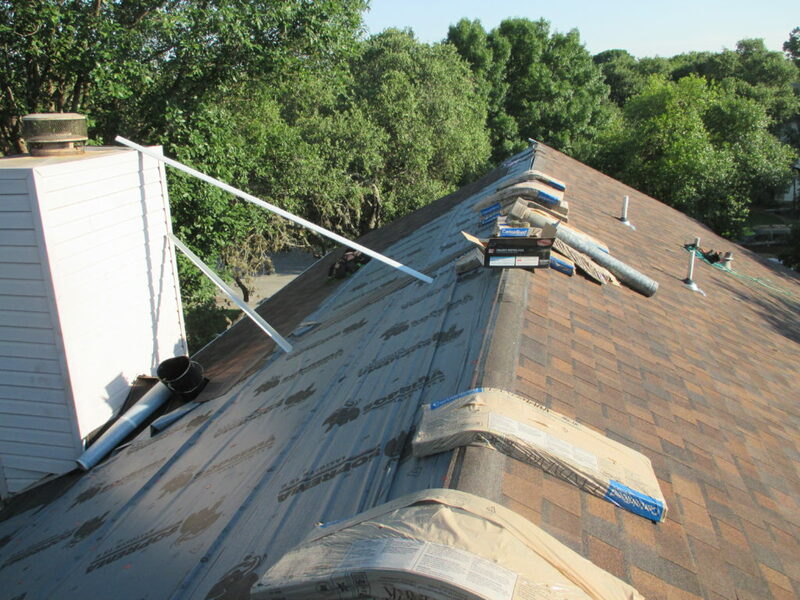 We use only high-quality materials, including Lomanco Ridge Vents. See our Warranty page for more information. 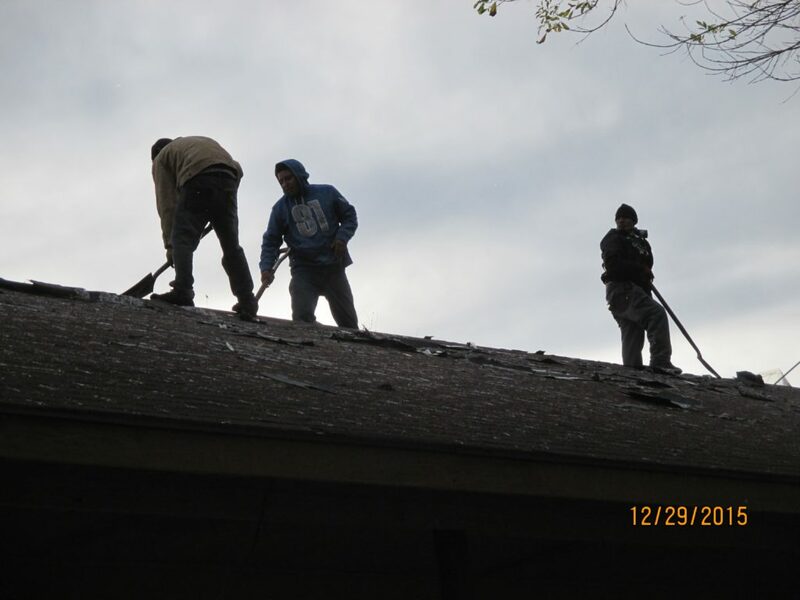 Mr. Cavazos came promptly, examined the roof, and reported to me the damage he had observed. 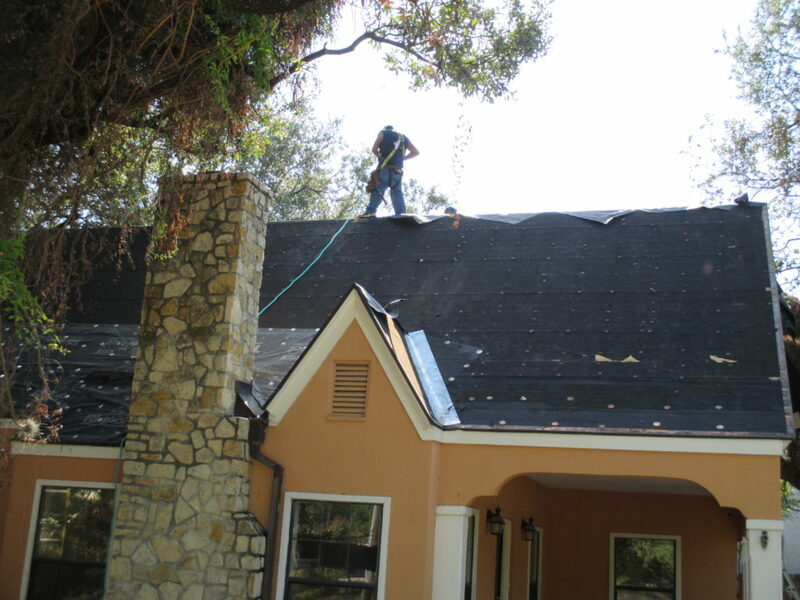 With my authorization, he made the necessary repairs quickly and promptly. 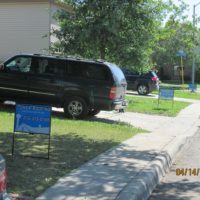 He also made sure that the area was left neat. Thanks guys! 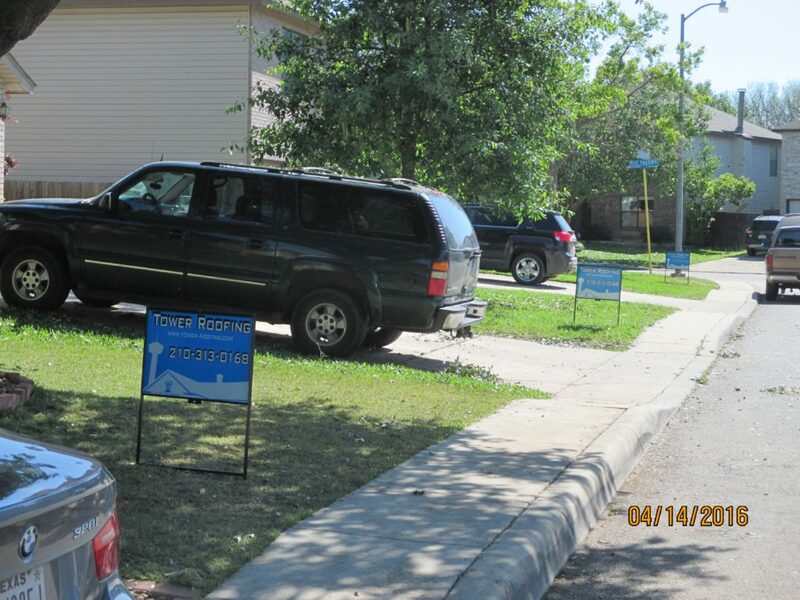 Fabulous job and a pleasure doing business with Michael and his crew. 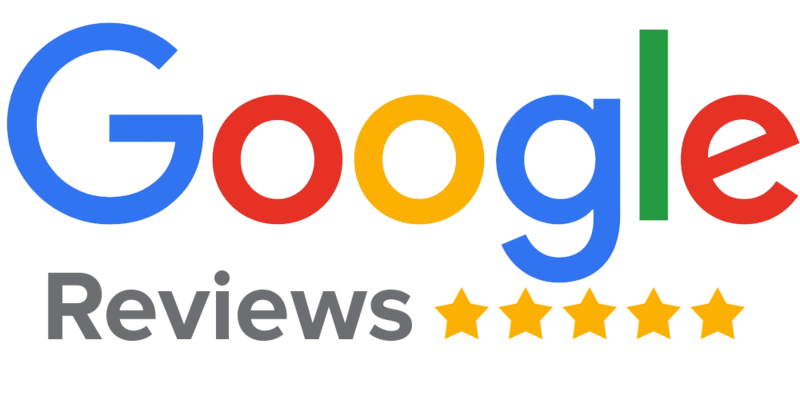 He's a gentleman, a knowledgeable professional who takes time to explain every aspect of the job and make sure you're 100% satisfied before he leaves. 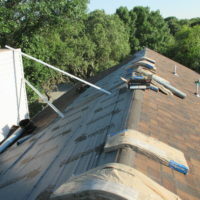 Tower Roofing did an excellent job for me. 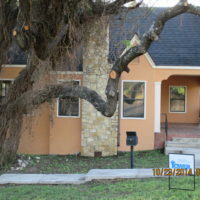 Michael's prompt reply, the quality materials, workmanship and cleanup was great. 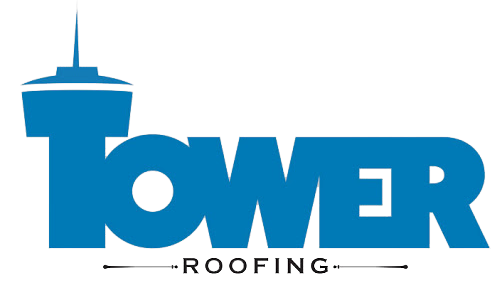 I highly recommend Tower Roofing. 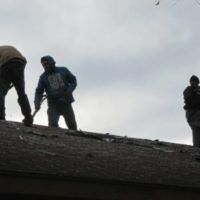 I definitely choose an excellent roofing company! 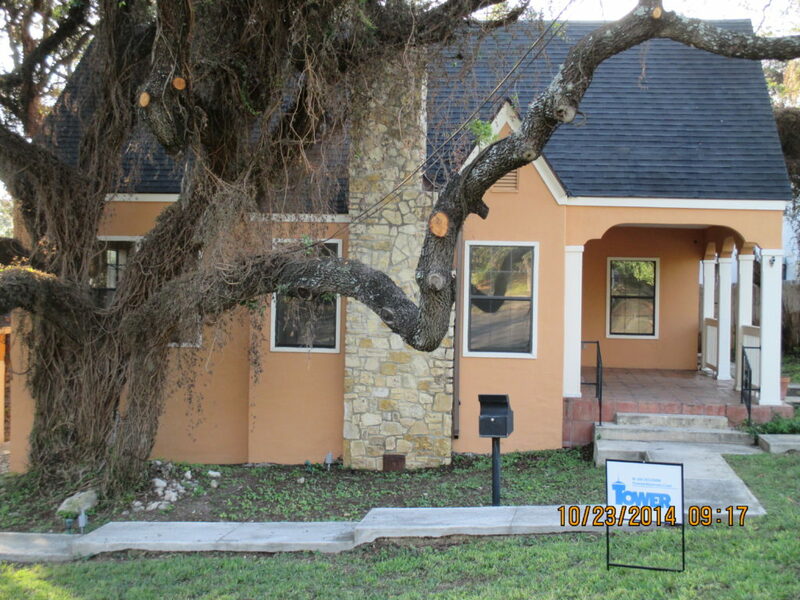 The roofing agent/owner Mr. Cavazos was the best that I interviewed by far. 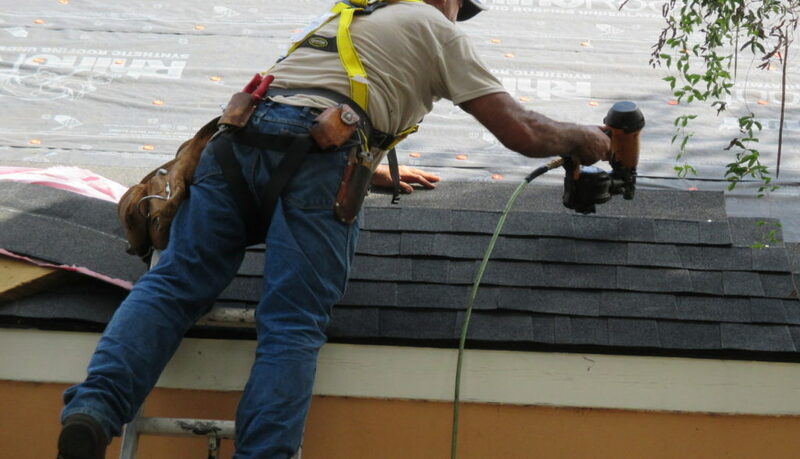 He carefully inspected the roof and his knowledge was very impressive. 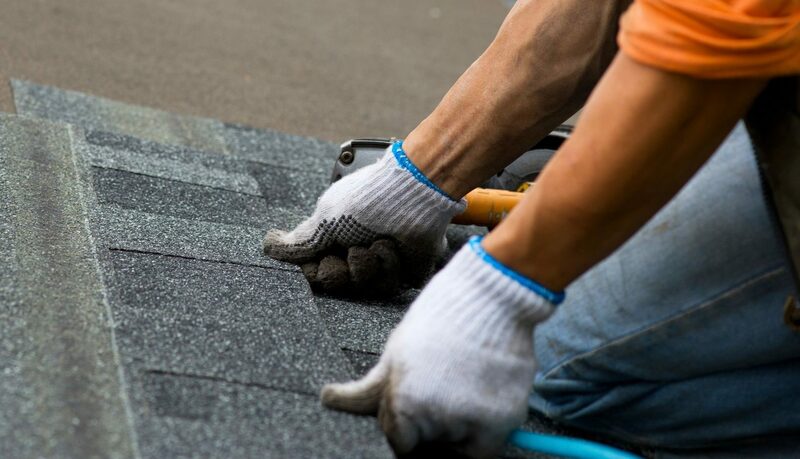 We’re proud to offer the best materials in the business, including Owens Corning brand shingles.